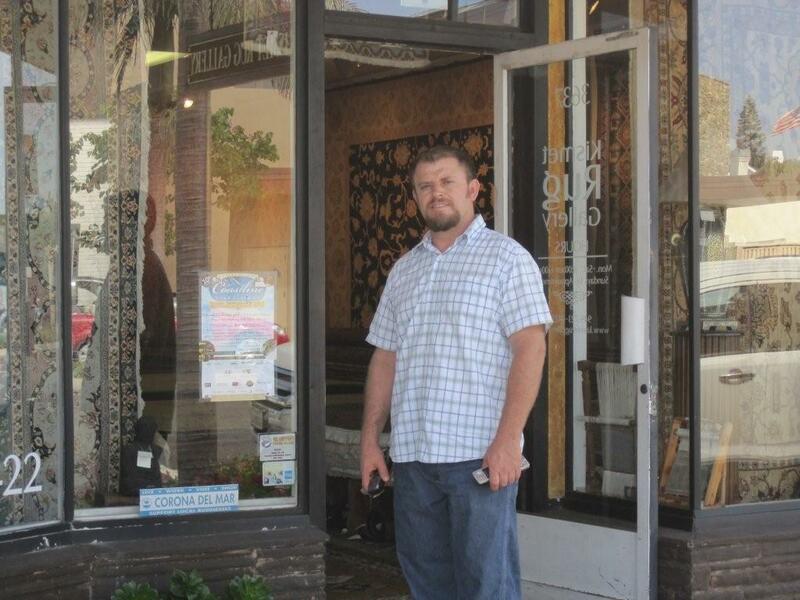 My name is Fred and I am the manager at Kismet Rug Gallery International. With more than two decades of experience here at the gallery, I will be happy to assist you with your purchases, trades, appraisals, repairs and cleaning. 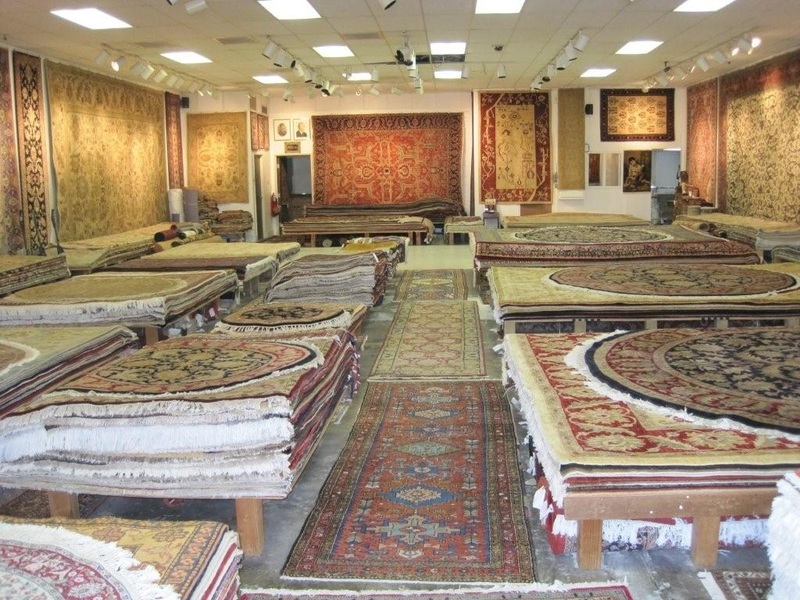 Stop by with any questions and see first hand our onsite repairs, and the inventory of hard to find rugs. We at Kismet Rug Gallery International are proud to have thousands of satisfied customers. With thousands of rugs, our inventory includes a wide variety of new and antique pieces in a large range of sizes. We have 30 years experience in the same location. In the past 3 decades, we have had several expansions due to support of the community. With our high-end merchandise, we offer hand-made rugs from all regions and qualities. In particular, we work on big volume to afford to give customers more competitive prices. We have helped clients with global multi-housing and many high-profile clients in several countries around the world. Our extensive inventory offers you the opportunity to make selections not only for smaller design projects, but also for your most lavish undertaking.